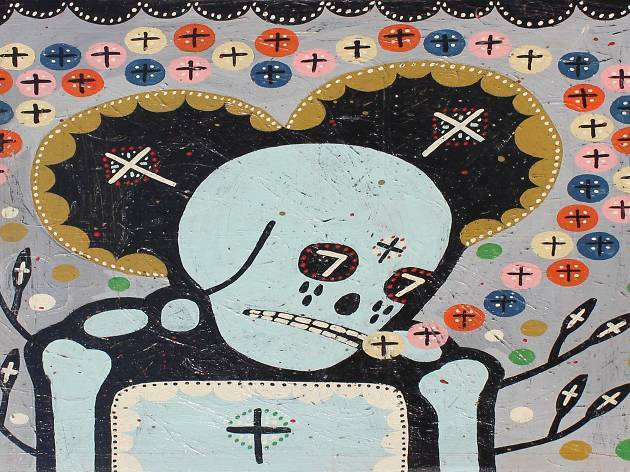 Yard Dog Art Gallery is throwing an opening reception for its new show, "Long Live Death," featuring the new works by Portland, Oregon, artist Mike Egan. 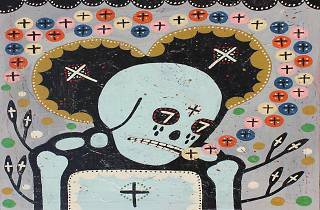 A former undertaker from Pennsylvania, Egan's latest paintings center around life and death. The show runs September 6-October 5.